An estimated 50 percent or more of medications for chronic conditions, such as high cholesterol and diabetes, are not taken as prescribed. What do we mean by medication adherence? Simply put, it means to be committed to taking medication daily as prescribed by your physician. Medication non-adherence can lead to worsening health conditions, hospitalizations, and death. We want to work with you to address the reason(s) you may be non-adherent to your medications. 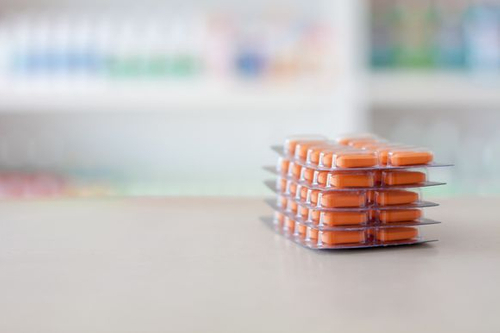 Some of the ways we can address non-adherence is through pill-packaging or our medication synchronization program. Ask one of our team members how we can help you today!